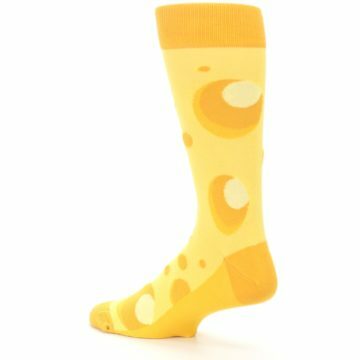 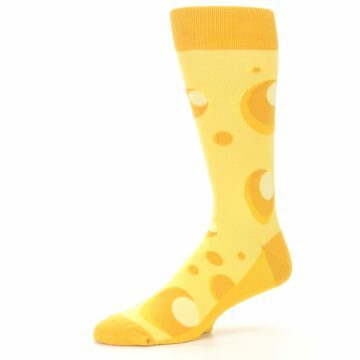 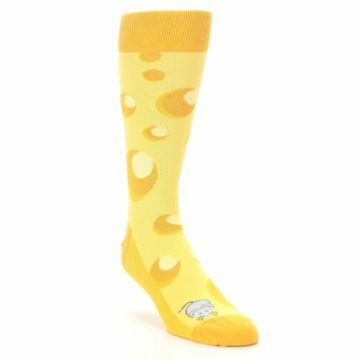 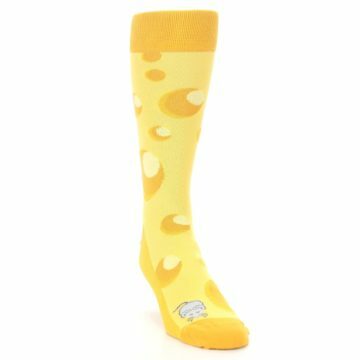 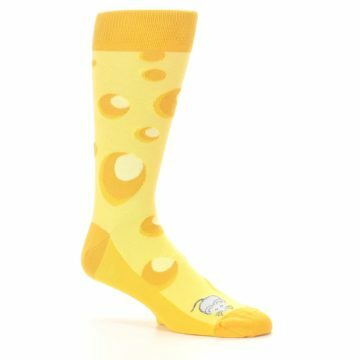 Always feel "gouda" in these cool cheesy socks! 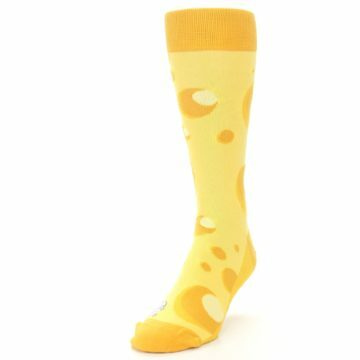 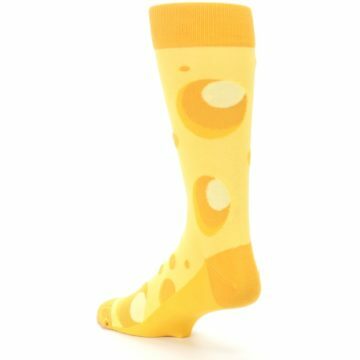 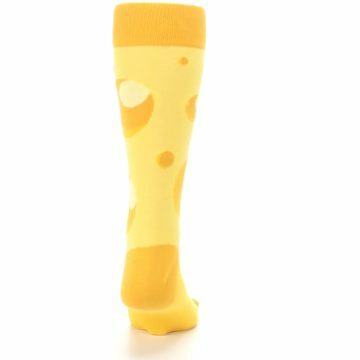 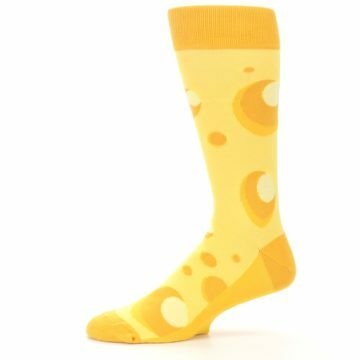 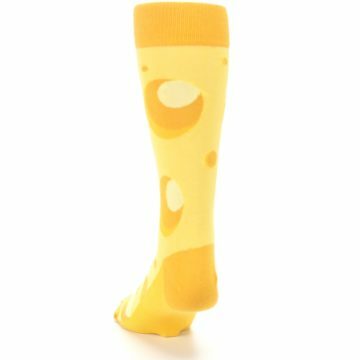 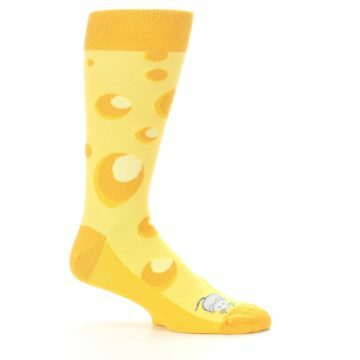 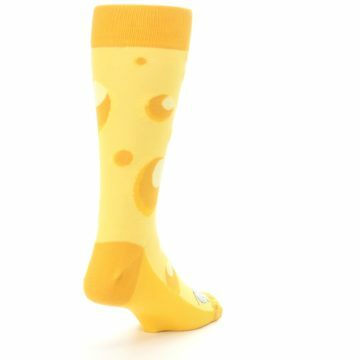 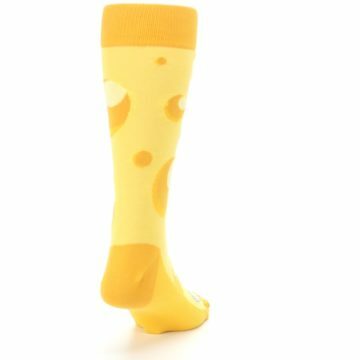 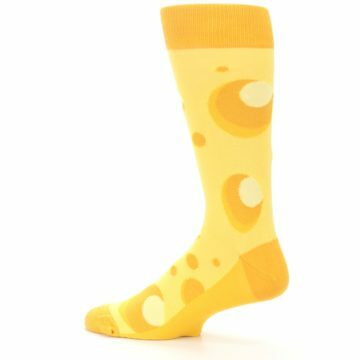 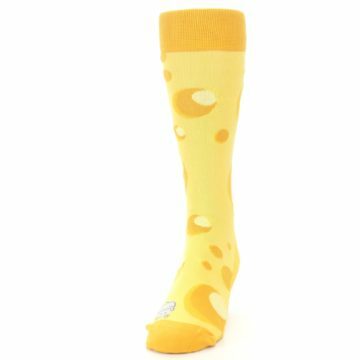 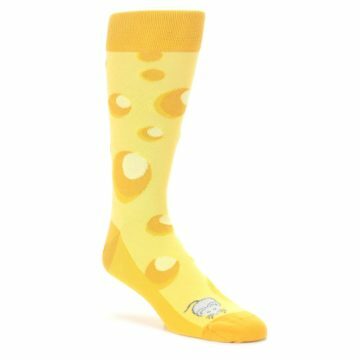 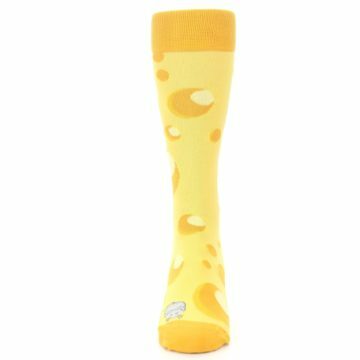 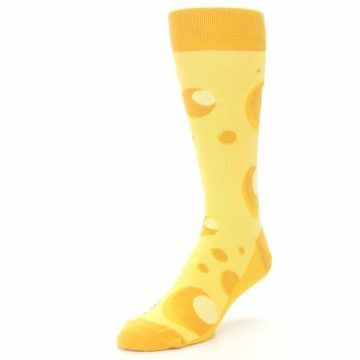 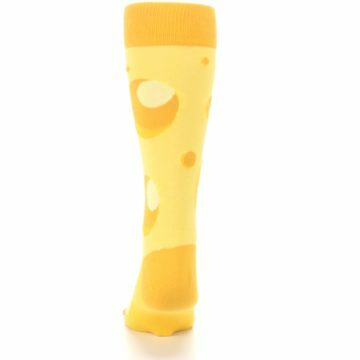 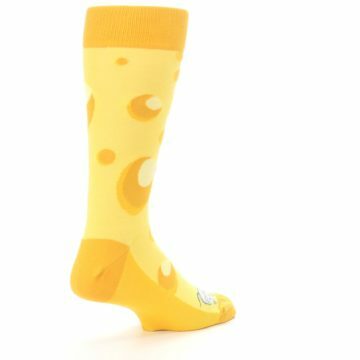 Have fun with our yellow cheesy mouse men's dress socks. 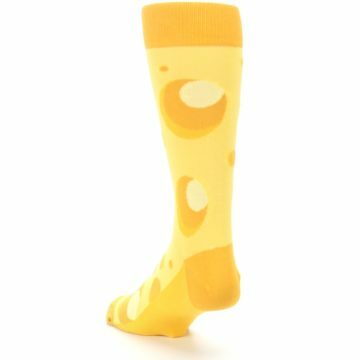 Made with 75% combed cotton and everyday thickness, be happy with crazy, fun socks built for comfort and style.